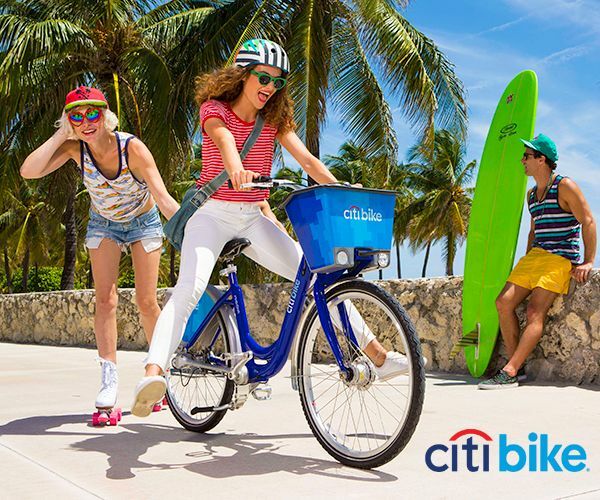 "On this summer bike tour series, you'll learn about Coral Gables' early development and soon impress your friends with local fun facts! Every tour departs from the Coral Gables Museum at 10am and ends at Venetian Pool for an optional swim. 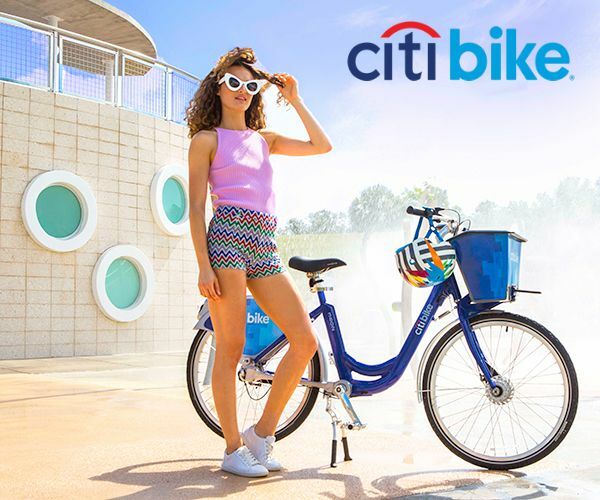 Bring a bike, local ID, and bathing suit!" June 17 - Coral Rocks! 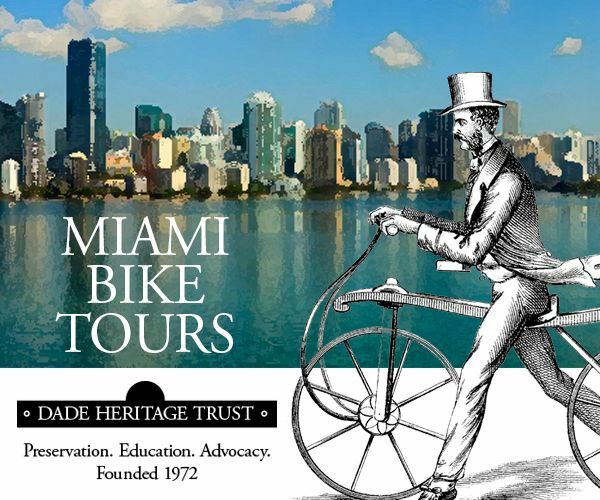 Tour the earliest homes of Coral Gables, all built of local coral rock. Each craft style, historic building tells a story. July 15 - Who is George Merrick? This tour includes a visit to the Merrick House, and follows the journey of George Merrick from farmer’s boy to development king! Who would George Merrick be without his uncle Denman Fink, a nationally recognized illustrator and designer of Coral Gables entrances, homes and Venetian Pool! 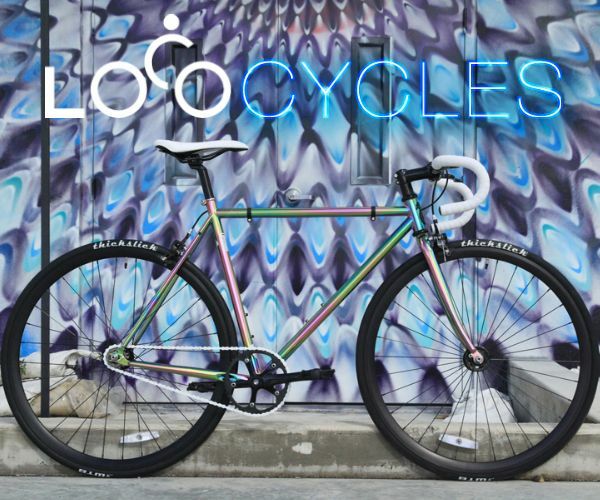 Visit Fink's house, studio and see his physical imprint on the City. Ticket Price: $5 for Museum members, $10 for general public. Admission to Venetian Pool is not included and varies according to age and residence. Space is limited. To reserve tickets, please call (305) 603-8067. 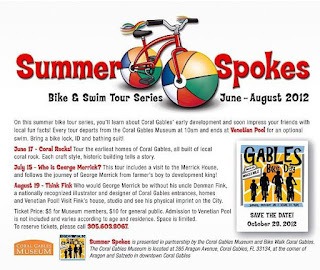 Summer Spokes is presented in partnership by the Coral Gables Museum and Bike Walk Coral Gables. 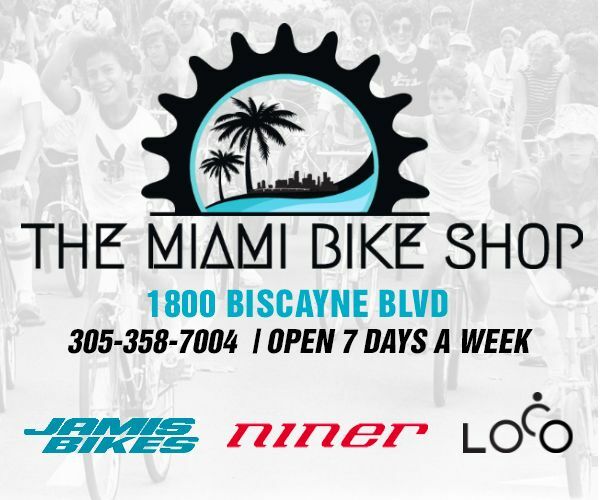 Save the Date for Gables Bike Day, Sunday, October 28rd, 10am-3pm.